In his latest research note, KGI Securities analyst Ming-Chi Kuo has claimed that Apple is unlikely to expand its front-facing TrueDepth system for Face ID and Animoji to the rear-facing camera module on next year’s iPhones, MacRumors is reporting. Kuo also highlighted in his note that the iPhone X’s 3D sensing capabilities are at least one year ahead of Android smartphones. 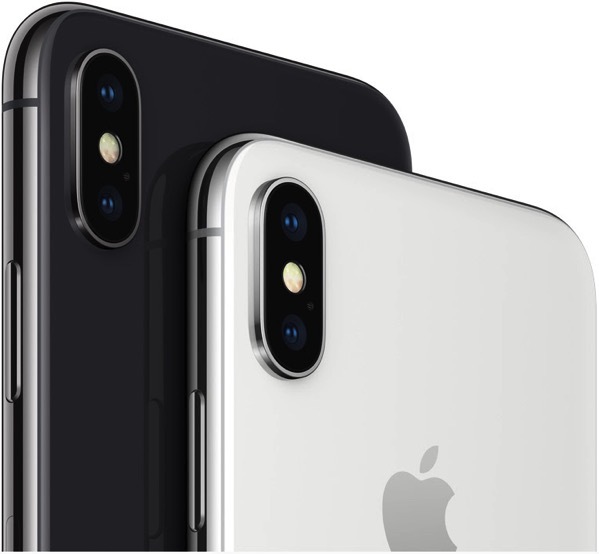 The analyst pointed out that since Apple is already way ahead of the competition in 3D facial recognition technology, the company’s main priority with the 2018 iPhone models will be to ensure an on-time launch with adequate supply. He further noted that even without rear TrueDepth, next year’s iPhones will unsurprisingly come with other tech spec upgrades to attract customers. Kuo also shared a positive view on the prospects of new iPhone models.